After launching Lenovo K8 Note, Lenovo has launched Lenovo K8 Plus in India with Dual Rear camera Priced at Rs 10,999. Here are Tips tricks which can be used with Lenovo K8 Plus also Pros and Cons. Lenovo K8 Plus runs on Android 7.1.1 Nougat which is Stock Android this tips can be used with any phone running on Android Nougat. How to Open Camera App faster? Double Click on Power button opens camera to enable this go to setting-Display- enable Press power button twice for camera. How to Enable Double Tap Screen on Lenovo K8 Plus? How to Enable VR glasses split screen mode switch on Lenovo K8 Plus? How to Enable Hotspot on Lenovo K8 Plus? 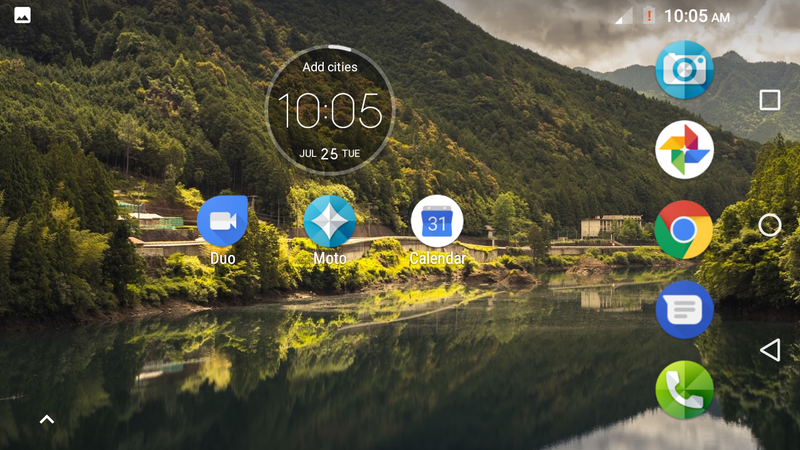 How to take Screen Shot on Lenovo K8 Plus? How to use Cast screen on Lenovo K8 Plus? How to Redesign Dedicated Music Key On Lenovo K8 Plus? Go to settings - Music key - You can also use music key button to Start Flashlight, Camera, Screenshot or use any app like WhatsApp, Twitter and more, You can also Long press to play or pause the song, Double click to next, Triple click for previous. How to enable Multi window mode? 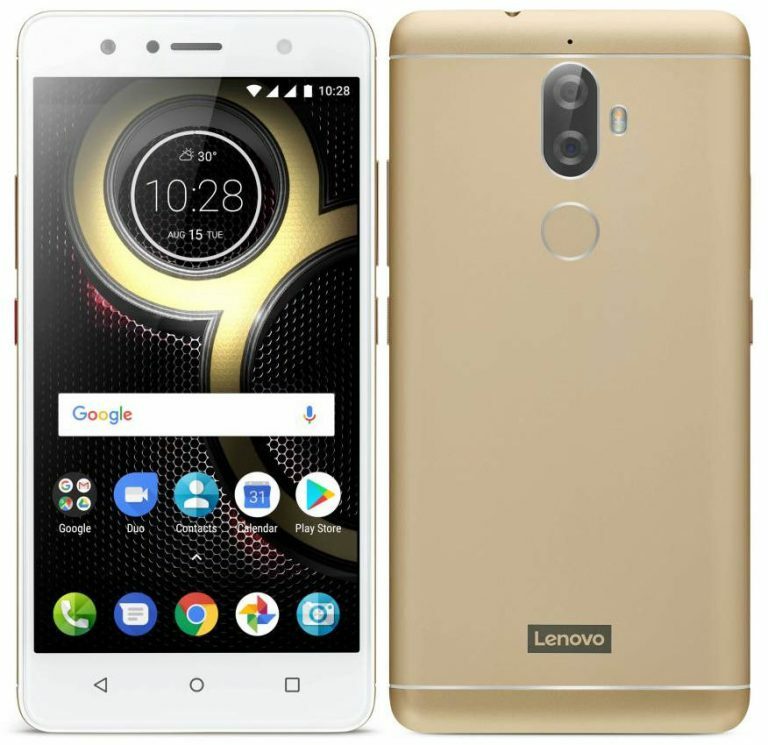 How to lock/ unlock Apps using the Fingerprint scanner on On Lenovo K8 Plus? How to add more accounts on On Lenovo K8 Plus? How to Guest account on Lenovo Phones? How to Backup and Rest Lenovo Phones? * Slow motion Mode Included via Update. Is it a bug only in my phone or all? Any solution please? EXAMPLE +919894051914 THIS IS TAMIL NADU AIRTEL NUMBER..
AND Update or Refresh button.. Notification led light is available after update. I can't send sms from lenovo k8 plus mobile to anyone. Neither i get any message center number option in setting. which network you are using? if u are using Jio in sim 1, sms will not go. change the option : settings>sim cards>sms messages> here select other network. Hi, are you able to send sms? Or you faced any from of not sending sms type. If yes then plz help me too. Is there wake up screen option, same like Motorola wake up screen which shows notification in screen? I need help! Any one know lenovo k8 plus call setting option "vibrate when connected " reply me.. The notification light works only when I am charging my Lenovo k8+ in switched off condition. but one of my frnd also has a k8+ whose notification light flikkers whenever the phn recieves mcl or sms. I have a Lenovo K8 note. Screen flickering all the time and screen has developed thin white lines all over. Can anyone give me any solution? Service centre for me is too far. I purchased the phone in Sept.